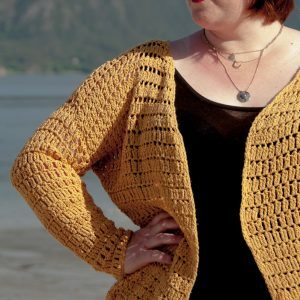 ★ Crochet pattern for the Regelo Cardigan, a woman’s fall & winter cardigan. 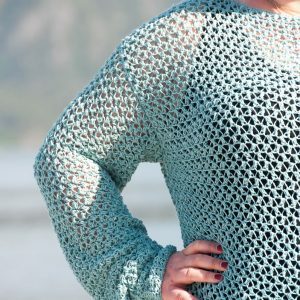 ★ S/M, L/XL, 2XL/3XL, 4XL/5XL. 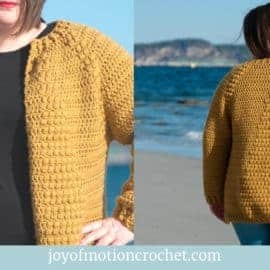 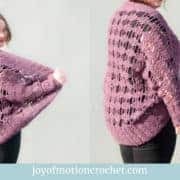 The Regelo Cardigan crochet pattern makes a really warm & cozy crochet cardigan. 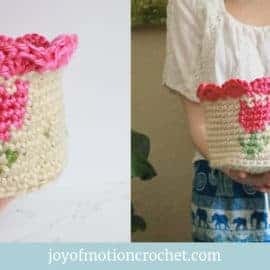 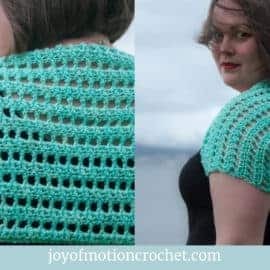 It’s made with a big hook & thick yarn, & because of that you’ll be able to make it in just a few hours crocheting. 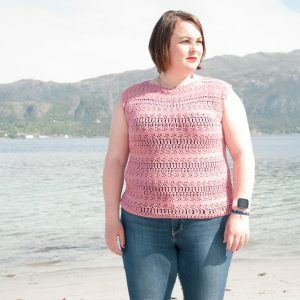 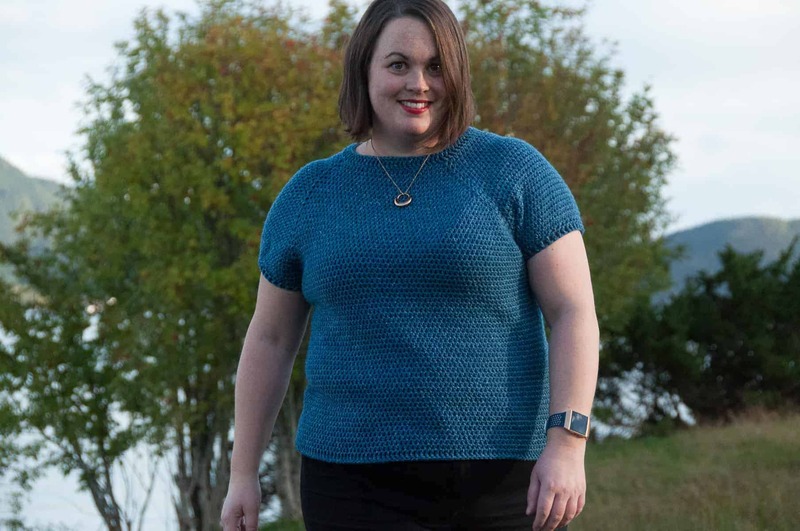 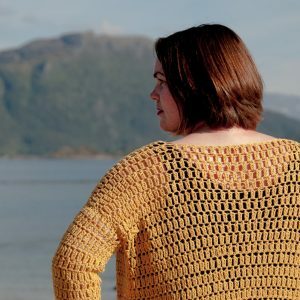 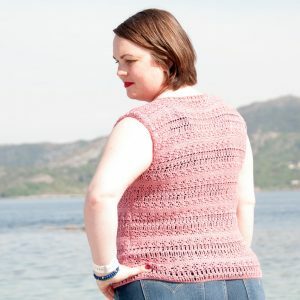 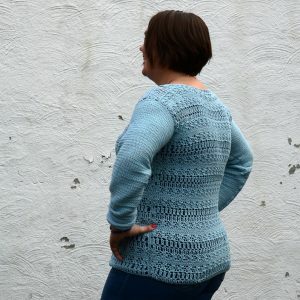 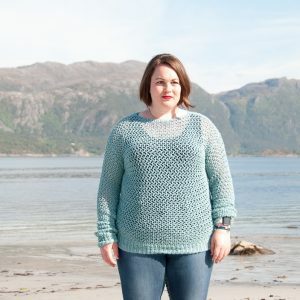 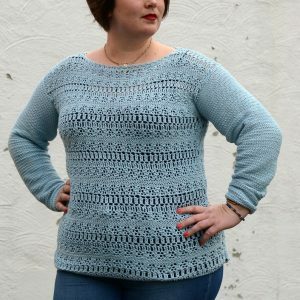 The pattern has 4 sizes available, but will fit from S to 5XL & is made in just one piece.